Every day between September and March wild dolphins are herded into a cove. The “prettiest” are captured for marine parks. The rest are brutally hacked to death and sold as pet food. One man has the power to stop the carnage and spare thousands of dolphins from unthinkable suffering. Please sign the petition urging the Governor of Wakayama NOT to sign a permit condemning innocent dolphins to misery and slaughter. The Japanese dolphin hunts are not a ‘tradition’. They exist so a small group of hunters and middlemen can line their pockets, and drive luxury cars paid for with the blood of dolphins. 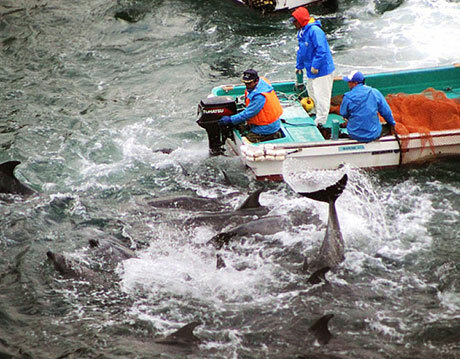 The Taiji hunts suffered a major blow when legal action stopped 62 aquariums buying captured dolphins. But we need to keep fighting to save poor dolphin families from being ripped apart this year. Your signature will put huge pressure on the one man who could end this greedy industry with the stroke of his pen. The lives of hundreds of dolphins are in the hands of this one man. 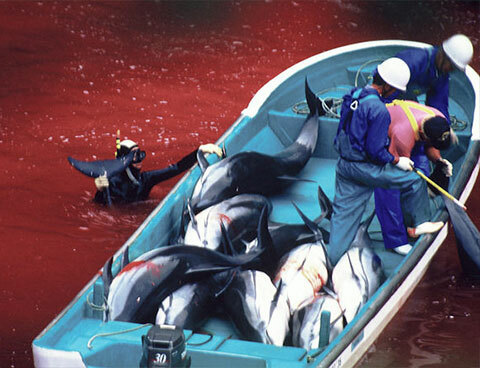 Please, add your name to the petition now - and help spare dolphins from torture. Watch this video to find out more. WARNING: you may find it distressing. ‘Drive hunting’ in action. Governor Nisaka issues the permit for this cruel hunt that causes maximum pain to its victims. Our target is 500,000 signatures. Add yours now. 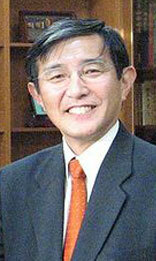 To: Governor Yoshinobu Nisaka, Governor of Wakayama Prefecture. It’s time to stop the cruel and unnecessary torture of dolphins in Taiji. I respectfully ask that you DO NOT issue a permit for this season’s dolphin hunt. 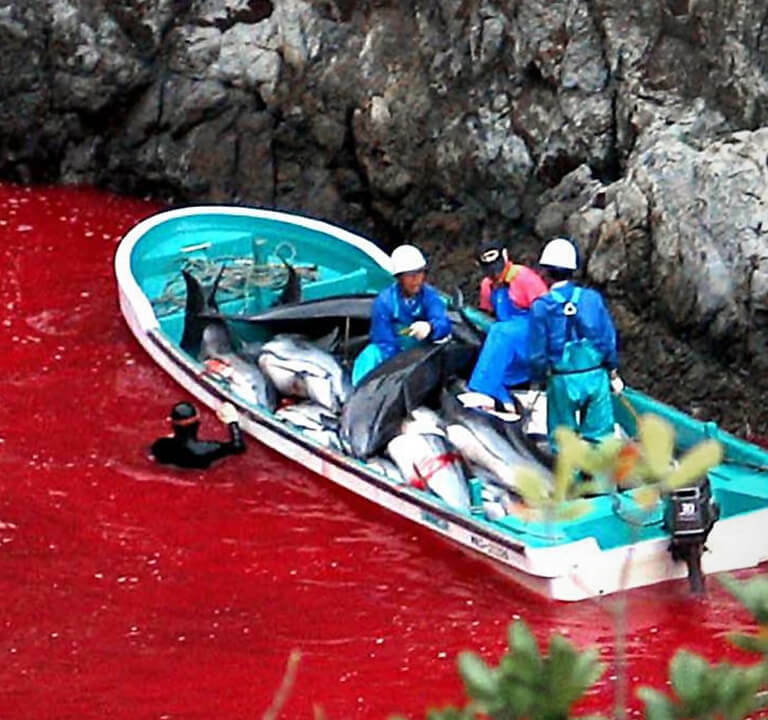 The bloody dolphin drive hunts do not benefit the town of Taiji. The acts of a few greedy hunters turn away tourism and bring international condemnation upon the whole of Japan. By refusing to issue a permit, you will save the lives of hundreds of innocent dolphins. Using your authority to halt this killing season would demonstrate great leadership in animal welfare, and would be hailed in Japan and around the world. The Japanese Association of Zoos and Aquariums recently banned its members from purchasing dolphins captured in these brutal hunts. We ask you to follow their lead and end Taiji’s shame by putting a stop to the unnecessary and inhumane hunts once and for all. As Governor of Wakayama Prefecture, we ask you to please act in the best interests of dolphins and the town of Taiji – do not issue a permit for the drive hunts this year. Join the global outrage against this needlessly cruel and painful industry. It can be stopped. Action for Dolphins is a registered charity in Australia. ABN/Registration number: 61 160 942 174.